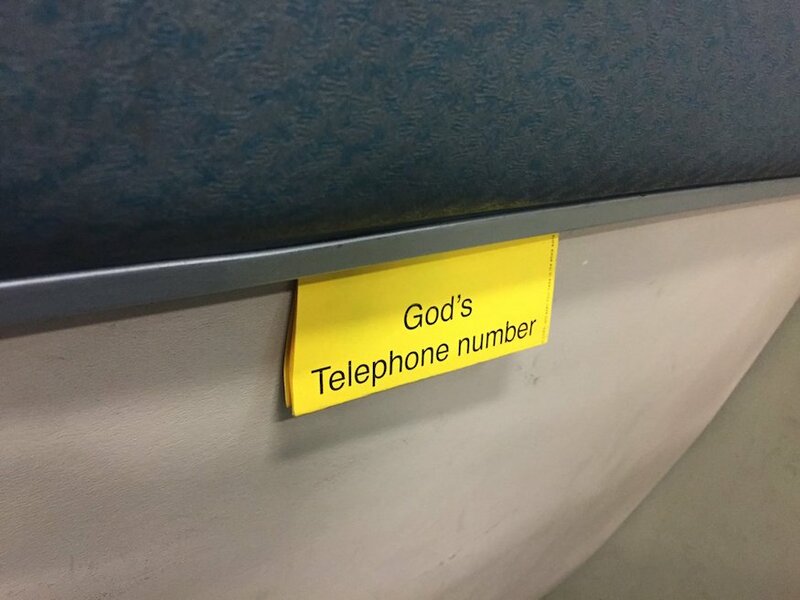 Speaking of which, if God had a hotline, what do you think God’s phone tree must look like? Muni Diaries Live is back on April 15 at the Elbo Room! All the best stories live on stage, and we are bringing back the haiku battle! Tickets on sale.